Search Engine Optimization (SEO) is an exceptionally dynamic field that evolves more and more rapidly with each passing day. An owner of a website would surely love to see their website come in at rank one on the results page of a search engine. 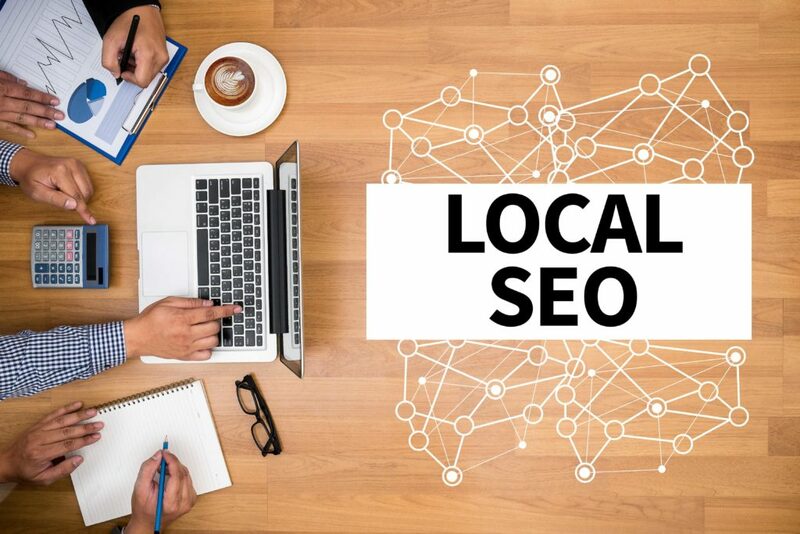 Well, here are some of the important Google ranking factors for better local SEO results compiled by abiding to all of Google’s algorithm rules for 2018! 1. The Best Content gets the Best Rank! Content with a high ranking is referred to one covering a broad spectrum of its respective subject. The content must provide a quality real value to the user and should also incorporate engaging visual content complementing the written content. The site with good quality content always gets the higher rank. Thus, it’s always considered to be wise to focus on the quality of the content and not the quantity. 2. Focus on the Backlinks! Backlinks are amongst the strongest ranking signals in Google’s search algorithm. The more links one has from various high-authority domains, higher the chances to rank high for top keywords. Especially, the online marketers should pay attention to their backlink profiles as the recent updates such as “*Penguin 4.0*” filtered sites with low-quality backlink profiles. 3. Make your Websites Mobile Friendly! According to the mobile-first indexing introduced by Google, a website’s compatibility with mobile has a great impact on its search rankings. In the old times, web designers used to build desktop versions first and then came the mobile. Nowadays, as the mobile usage has surpassed desktop, websites should be designed in a way to run smooth and properly scale even with mobile versions to provide a better user experience. Google’s mobile-first approach is already altering the search results, especially when it comes to local results. A user now receives the results that better targets the current location he/she is in. Thus, the developers and designers should work accordingly. 4. Ensure your Website has Good Page Load Speed! 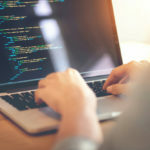 In accordance with the mobile-first indexing approach from Google, a webpage’s speed has become more essential than ever. Websites with slow page load speed will really find it difficult to rank amongst the topmost results. The objective of Google with these updates is to provide users with the search results which include the websites that provide the best user experience to the ones visiting to it. 5. Keep in Mind the Brand Power! The searches with a brand name provide a strong signal to Google’s search algorithm. The more traffic a website receives from the branded searches, the more it will be noticed by the algorithm. Also, it has been noticed that social signals from the social media like the Facebook, Reddit, Instagram, Pinterest and similar sites help the site achieve high search rankings. 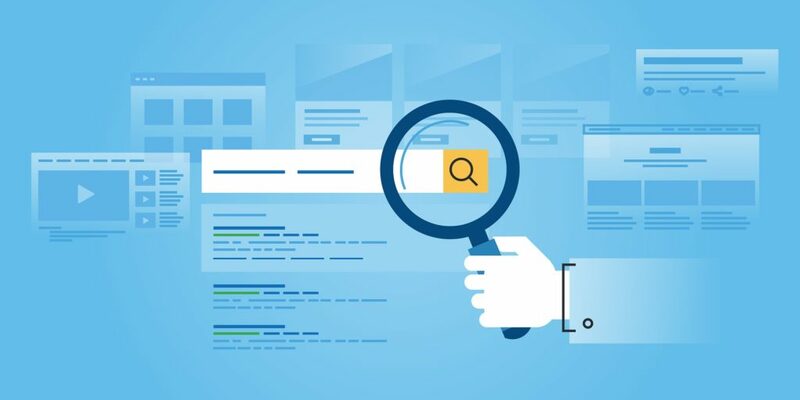 Sites that can succeed in combining the brand power and social signals with efforts across all other SEO channels always achieve greater search visibility and rankings. Abiding by the factors stated above, you can make your website achieve higher search ranks! Good luck! 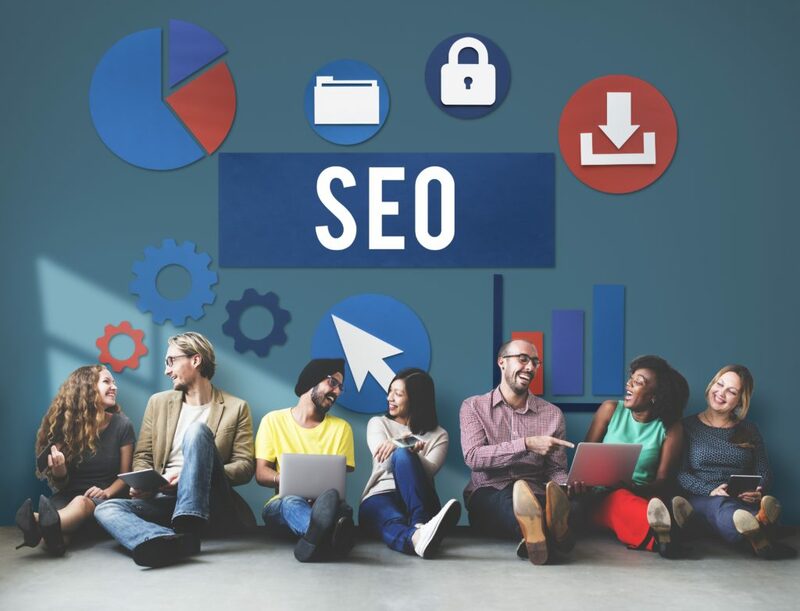 When it comes to talking about SEO, there are various business owners who opt to go the DIY way but that is not going to build their business. Especially, when you are at the stage of early business growth, no business owner should get into the habit of shouldering every responsibility and wearing every hat. 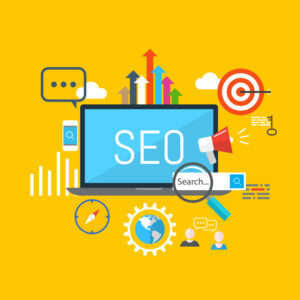 The problem with some business owners is that they think that SEO is just a one day affair but that is not the case because for SEO to be successful it takes a lot of time. While some SEO tasks can be updated in a day, to accomplish high rankings you will need a long-term SEO strategy. Once you have optimized your site, it can take an average of 4-6 months to start showing results. At that point, you will likely need to plan some of your strategies, or even change them all together. Manual actions are not joke. You have to know the exact rules and play within them. A penalty will hurt your rankings, bottom line or traffic of your web site. Unfortunately, most of the ethical business owners can be slapped by a penalty- even though the owner did not calculatedly do anything against the rules. 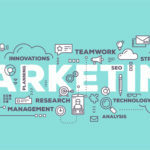 Because content marketing and SEO overlap in too many different ways, many business owners plan all that’s needed for high rankings is to regularly make new content. They strongly believe that adding a new blog post each day and week can magically bring people to their business site. · Understanding how you can build or earn links in 2017. · Knowing how you can optimize your site for both desktop and mobile version. · Knowledge of basic CSS or HTML. · An understanding of good site usability. · Knowledge of how you can use email and social media to increase rankings and traffic for your web site. It has been estimated that Google makes changes to its algorithms around 500-600 times every year. While these will not all be a huge changes, some can have a significant impact on your website rankings. 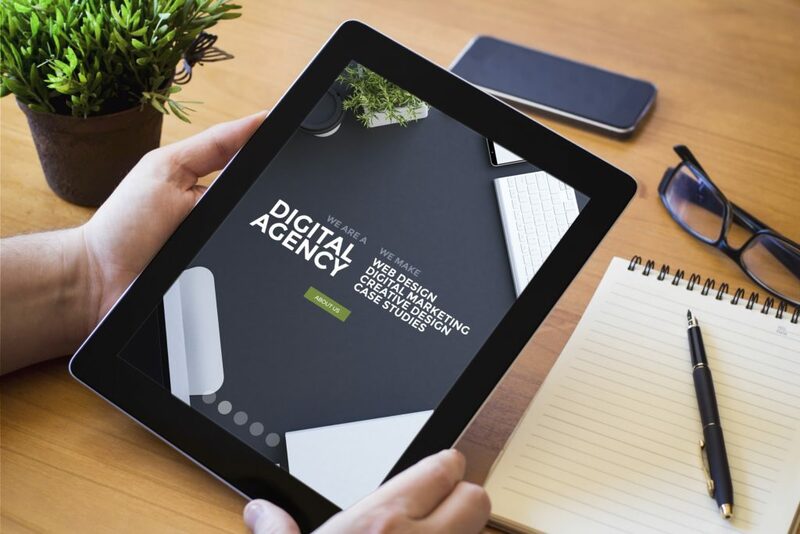 If you are struggling with any or all of these, then it is time to look for an SEO agency. Allow SEO professionals to work on your rankings so that you can focus on all the new clients you will be receiving. There is no perfect time to do a backlink quality assessment, but rather it is a necessity. It’s a long and continuous process to have it end up how you planned it. 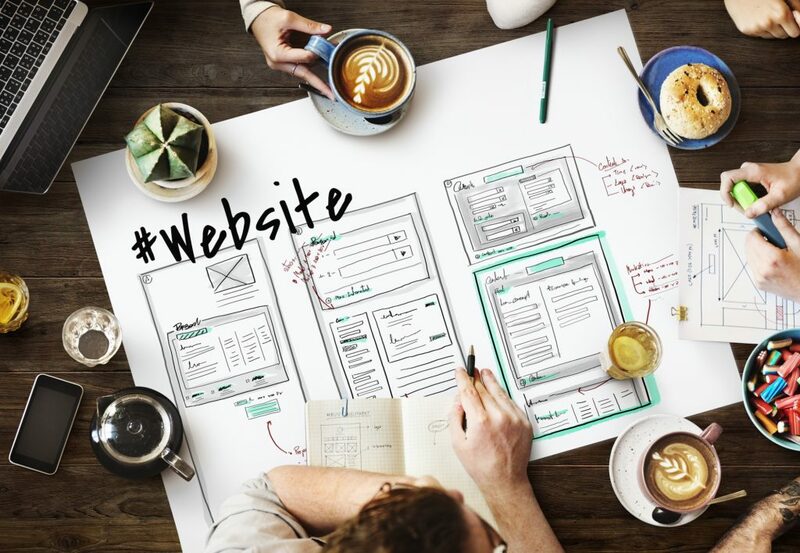 If you have a small website, it’s easier to review the SEO data manually, however, if you have a bigger website, it is harder to verify all of it. Below we have explained some useful tips on how to correctly assess the backlink quality of your website. Identifying as many linking root domains is a must. The higher the number of Backlinks, the higher the chance to improve your rankings and you can use several backlink tools to get a complete link audit. If you consider a single SEO backlink checker tool then make sure it gives you all the data you need so that you can easily import all the data from other sources. If you are looking for a free tool, Site Explorer is easy to use and offers great results using a free subscription. Another tool to try is Bing Webmaster Tool, it allows you to see your Backlinks through a longer procedure. Since you are linked to different types of domains the higher the domain authority the better it is. If you have a bigger website, it’s important to have a natural distribution of domains with high influence and no influence. The situation can vary if you have a smaller website with a smaller number of Backlinks because in the long run, both PA and DA are important; the Page Authority where link is placed. Where is the position of a link: above the fold, body or footer. What type of page is it on: blog post, blog comment, forum thread, author signature, video widget, banner, article, copyright photograph, short paragraph of texts and group of links? How natural does that link shows on the page: OK, Suspect or Unnatural link. Whether it’s a deep link or a homepage link. The HTTP status of the page. You can’t miss out on the social component to correctly assess the backlink quality of your website. Analyze the quality of your Backlinks by following the path of social sharing backward. Check if the page where you have Backlinks has shares in social media and engagement. Social share and the engagement rate are amongst the most important social metrics. Social shares drive traffic to your website and social shares to pages where you have links sends qualitative traffic to your website and can even increase the conversion rate as well. It is important to never go for shortcuts using link schemes, go for ethical link building strategy that shouldn’t stop after your links go live. This won’t give you the risk of getting your link removed or having lost links. You are not alone in this SEO journey, browse through the best tools to assess your Backlinks and boost the profitability of business on your own. Search Engine Optimization (SEO) is a great way to improve the ranking of your website. The whole SEO world works on two factors which are Google Crawling and Google Indexing. It’s important to get your website crawled in order to make it visible in the Google searches. This can be done with the help of Back links, internal links, SEO friendly content, by dealing with any canonical issues, etc. These steps will help your website to attain good ranking in Google searches. These SEO tips will result in faster indexing of your website. Crawling means following a path. In SEO, when Google bots or crawlers visit your website by following several links they take a screenshot and send this screenshot to the indexer. As the indexer receives the screenshot from the crawler, it reads the page and sorts it according to its content. This whole process is known as indexing. If you don’t want Google to index a particular page on your website, then you can stop the bots by using Robots.txt. Creating back links is the most important rule of SEO. In this, you put links to your website on several other websites, forums, blogs, etc. The Google crawlers then visit your website through these back links and thus crawls it. After the crawler has reached a particular page of your website through a back link, it will then reach other pages of your website by using internal linking with the help of anchor text. This process keeps on going and all the pages will be crawled. This is why it is important to have internally linked all your pages. The XML sitemap makes it easier for the crawler to go through your website. It contains all the URLs of the website. The XML sitemap can be generated with the help of XML sitemap generator. Always use original content that has not been copied from anywhere on the internet. Repetition of content is also prohibited. This falls under Plagiarism and Google bans websites that use copied content. The 404 pages should be dealt with a 302 or 301 redirections. Otherwise, it will also fall in the duplicate content category. Canonical issues of the website such as the URLs should be user-friendly. Unique Meta tags and Meta description should be used and they should include keywords. This will make easier search engines to identify your website through your Meta description. Follow these steps to increase your rank in Google searches. These SEO tips will result in faster indexing of your website.